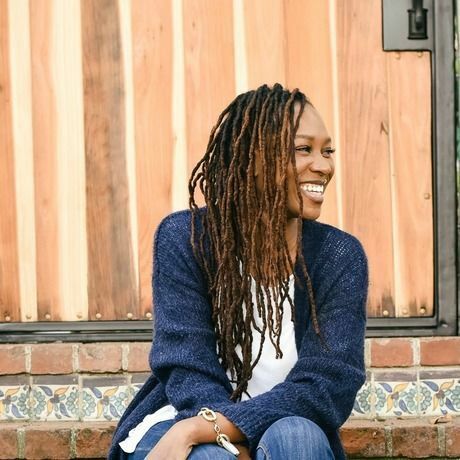 Shavonda Gardner is blogger, designer, content creator, and social media influencer. After leaving design school she started blogging as a way to stay connected to the interior design community and to flex her creative muscles. What started out as a blog exclusively for the topic of interior design gradually morphed into an outlet to share her life and to inspire others to create joy and beauty within their lives. She has a passion for small space living, moody eclectic interiors, social justice, and tacos. Follow her on beautiful feed on Instagram.